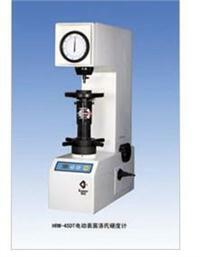 XHR-150 Plastics Rockwell Hardness Tester adopts motorized testing method. Its testing force can be loaded, kept and unloaded automatically. Avoid man-made error and easy to use. It is therefore, welcomed by many users.